Winter is here and Electric Snow would like you to join them in celebrating the start of another season with the release of their new goggle line and team video. From the backcountry to the streets and back, the Electric team is stacked and this quick team video is not one to be missed. 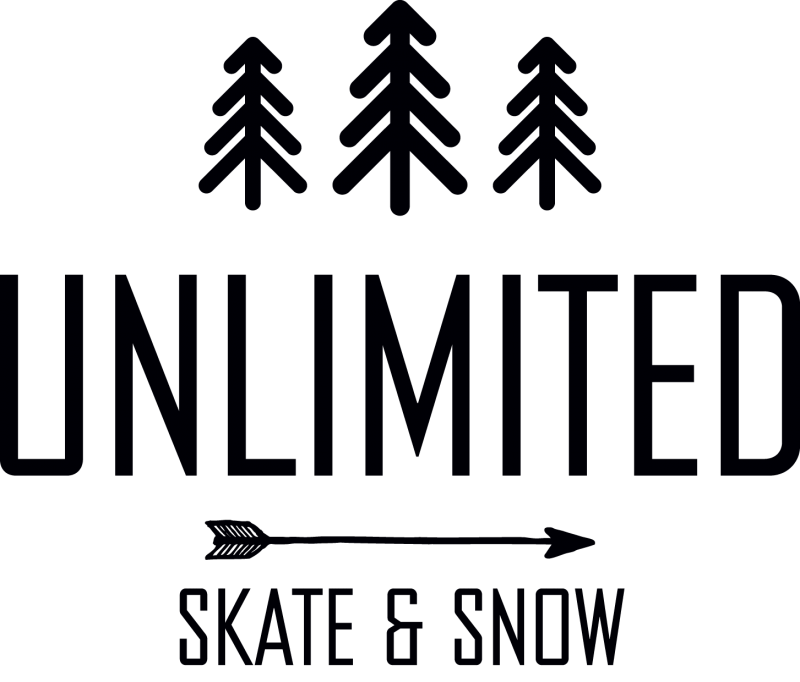 Featuring Marcus Kleveland, Mikey Rencz, Olivier Gittler, Arthur Longo, Jill Perkins, Iikka Backstrom, Cody Warble, Sam Taxwood, Benny Milam, Garrett Warnick, Mike Ravelson, Pat Moore, Forrest Shearer and Torgeir Bergrem.